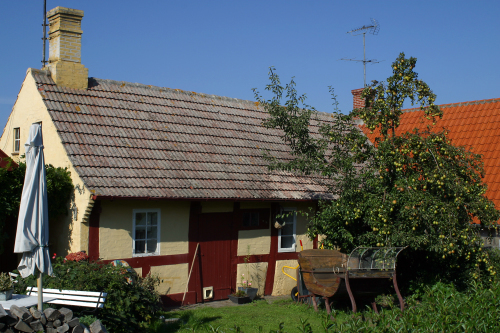 Bornholm offers a wide range of diffrent accommodation options. Hotels, camping, Bed & Breakfast and small resorts. Have a look at what is waiting for you here. Amongst our cabins you will find all kinds of cabins - big, small, close to the ocean and some far from the closest neighbour. Find your perfect cabin for your holiday here. 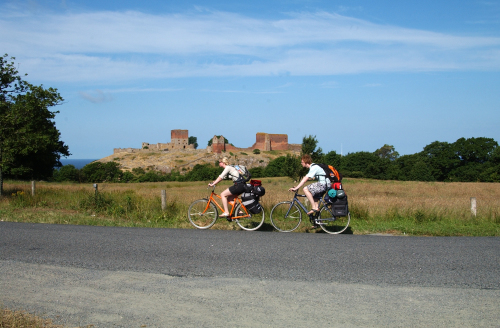 On Bornholm you can do lots of fun. 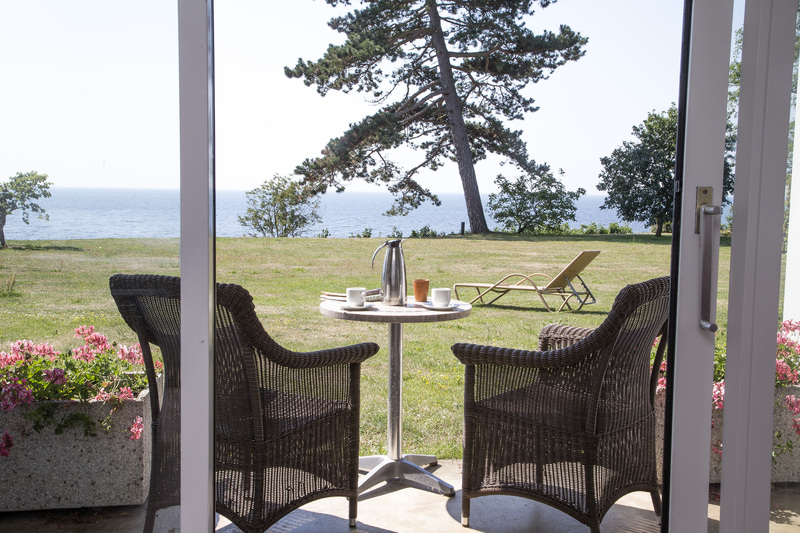 Play golf, go for a bikeride or just hang out on the beach. Look amongst our activities to see if there is anything that suits you for your holiday. Travel by car, by bus or on foot Our routes give you the flexibility to choose how you want to travel, by car, in groups or on foot. You can also book hotels at very attractive prices, or why not book your golf trip with TT-Line. TT-Line always gives you the best service. Book early so you know that you get our best price.